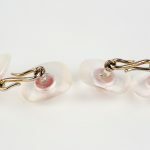 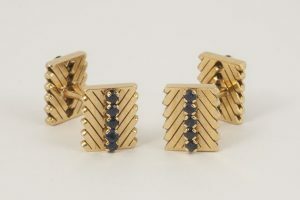 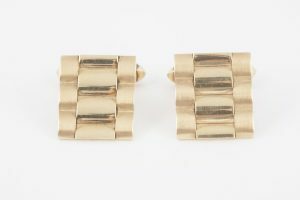 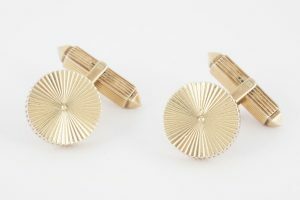 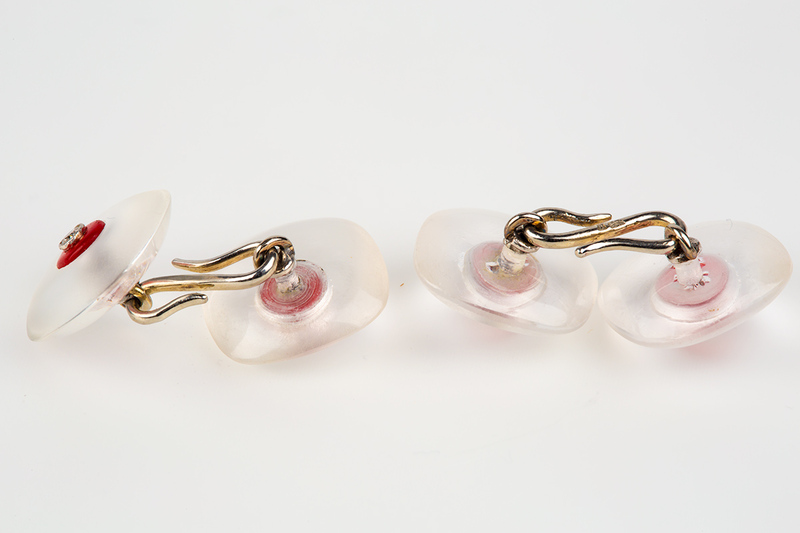 An antique pair of double sided frosted crystal cufflinks with platinum connections. 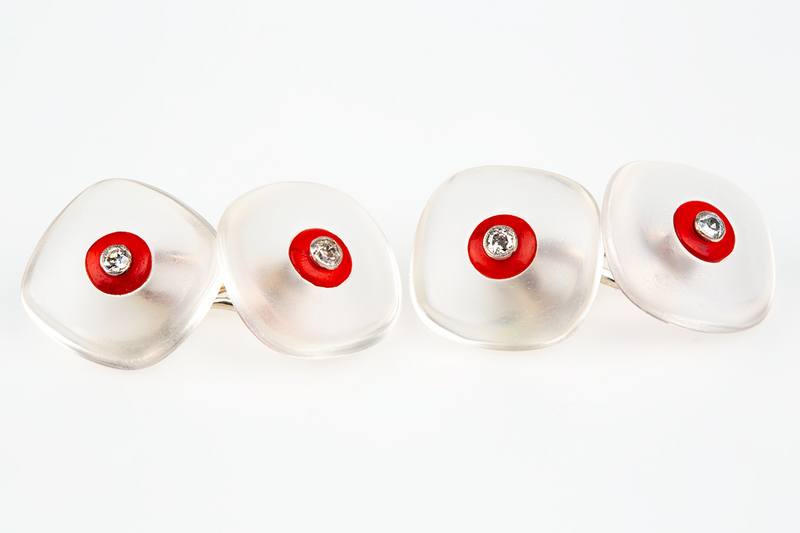 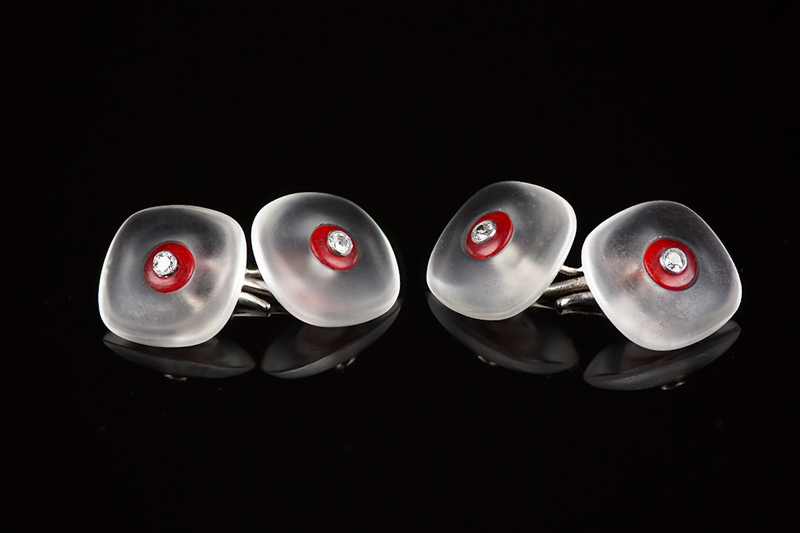 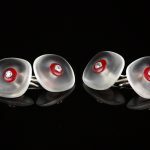 The cufflinks are designed to depict a ‘pheasant eye’ by using a central old cut brilliant diamond set in platinum with a red cornelian surround. 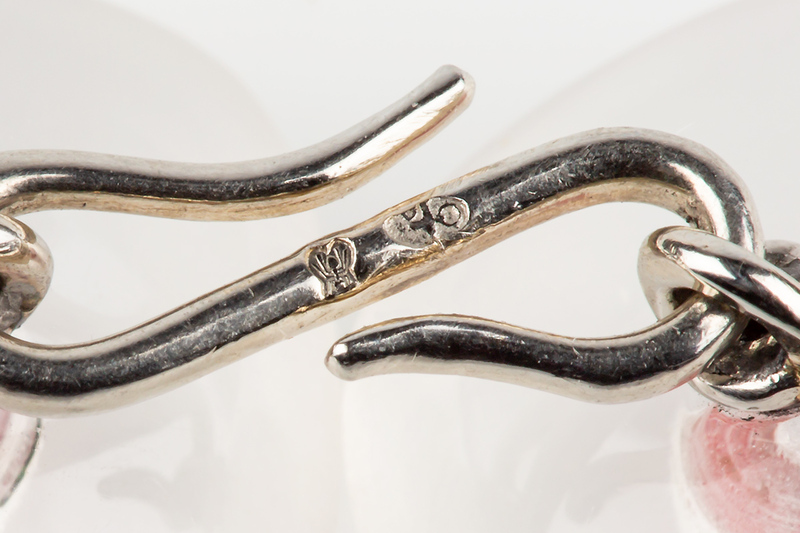 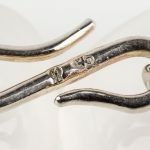 The figure of eight connecting links are stamped with a French mark together with a platinum mark. 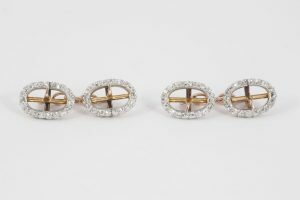 Early 20th century, French circa 1920.